Opioid abuse has been on the rise in the United States for a long time. Since 1999 opioid abuse has more than quadrupled. The opioid problem has gotten so bad that the Center for Disease Control and Prevention issued a guideline urging doctors to be more cautious with the number of opioid prescriptions they give out. You wouldn’t expect to treat a drug addict with another drug but science has recognized cannabis as a reducer of withdrawal symptoms. Even though marijuana has received a stigma over the last century, the negative side effects of addictive prescription medications have hardly been mentioned. Now marijuana’s coming to the rescue after being shunned, much like batman. The number of prescription opioids being produced in the U.S. went from 76 million to 207 million in two decades. The number of opioid drug overdose deaths reached a record high in 2014. During recent clinical studies, medical cannabis was found to treat chronic pain. 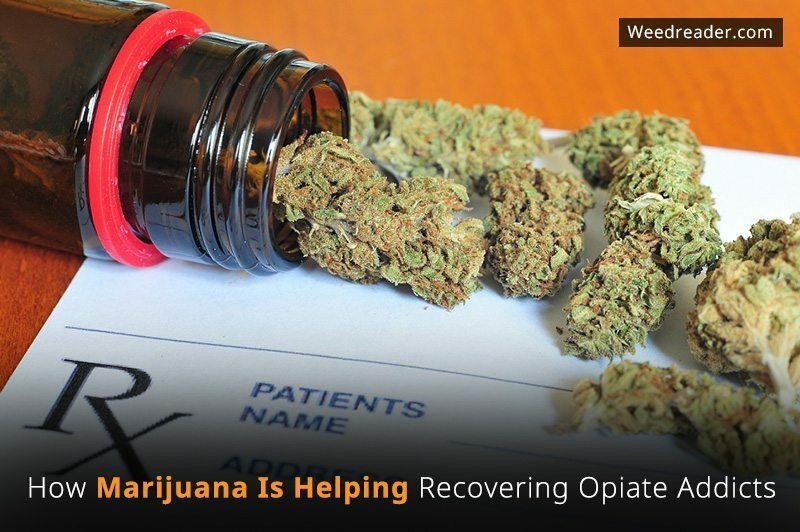 This means medical marijuana could take the place of more addictive opiate painkillers. This will result in less patients becoming hooked on painkillers. Painkillers often come with much more harmful side effects than those associated with medical marijuana. How about for people already addicted to opiates? Cannabis therapy is a thing and there is research in favor of its ability to kick opiate addiction. A study conducted by Lydie J Morel and others at the Laboratory for Physiopathology of Diseases of the Central Nervous System illustrated the potential of cannabis therapy to relieve dependence on morphine. After a statewide epidemic of opioid deaths, cannabis doctors like Dr. Gary Witman of Canna Care Docs began prescribing marijuana to people to get them off of opioids. Witman alone has treated about 80 patients who were addicted to opioids, anti-anxiety medications or muscle relaxers. The promise of marijuana’s ability to help recovering opioid addicts is out there but it remains federally illegal. The DEA continues to ignore the science and case studies already out there on the medicinal benefits of marijuana. This has left marijuana listed among the most dangerous drugs.